The publishing company Duncker & Humblot currently publishes over 250 new titles a year. Many of our titles are published within one of our 150 series. Duncker & Humblot also publishes 20 journals and yearbooks. Our backlist consists of more than 15,000 titles. We produce high-quality academic research and scholarly publications, especially in the fields of law and social science. 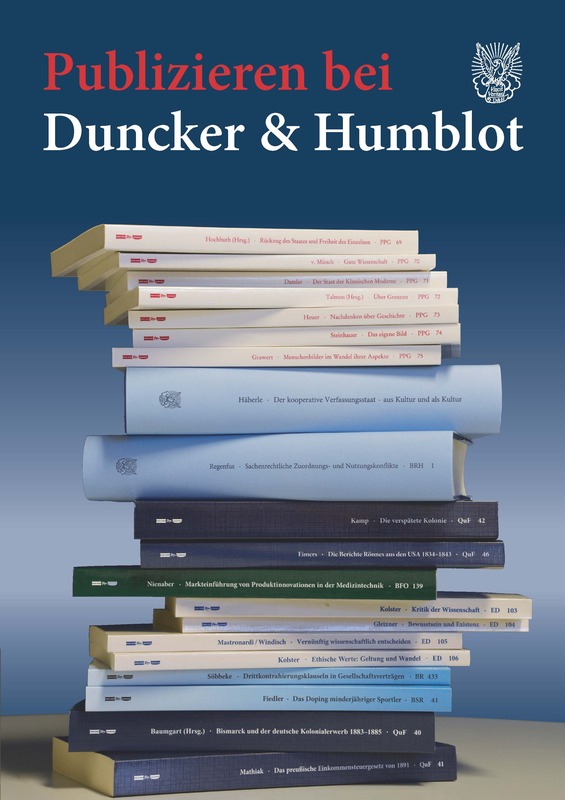 Duncker & Humblot was established in 1798 and is one of Germany's leading academic publishing houses. In 1798 Heinrich Frölich obtained the right to print and sell books from Friedrich Vieweg. One of our first journals was called »Athenäum« and was edited by the Brothers Schlegel, with the help of Schleiermacher and Novalis. After Frölich's death in 1805 Carl Friedrich Wilhelm Duncker became managing director and in 1809 he acquired the company together with his friend Peter Humblot. Amongst our early authors were Goethe, E.T.A. Hoffmann and La Motte-Fouqué. But the main focus has always been on scholarly publishing, especially in the field of philosophy (first complete edition of Hegel's works) and history (beginning of the cooperation with Leopold v. Ranke). In the second half of the 19th century, the publishing firm was bought by Carl Geibel, who relocated the company to Leipzig. During this period, economics, law and social sciences were added to the company’s portfolio. In the 1920s the publishing house was based in Munich and run by Ludwig Feuchtwanger, the brother of the writer Lion Feuchtwanger. He began the cooperation with Carl Schmitt, a controversial expert on constitutional law. 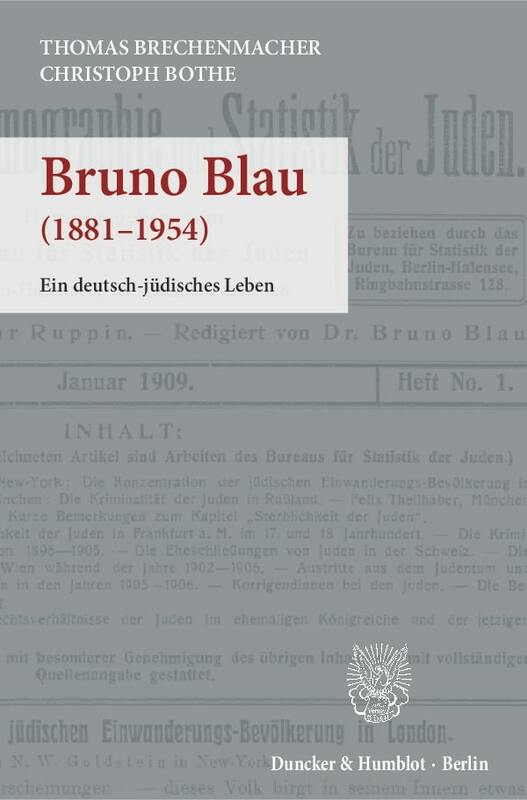 In 1938 Johannes Broermann bought the publishing house from Geibel and moved the company back to Berlin. It was only due to Broermann's tireless efforts that the publishing house was able to prevail during the war. After his death in 1984, his nephew Prof. Dr. h.c. Norbert Simon took over the company. His son, Dr. Florian R. Simon (LL.M), came on board in 2002 and was acting together with him as managing partner since 2005. After his father’s death on May 30 2013, Florian Simon became solely responsible for managing the publishing house. Since 2008 Duncker & Humblot has also been publishing electronically. All of our journals and new book releases are available in electronic format. Additionally, the majority of our backlist is either retro-digitized or available as »Ebook on Demand«.